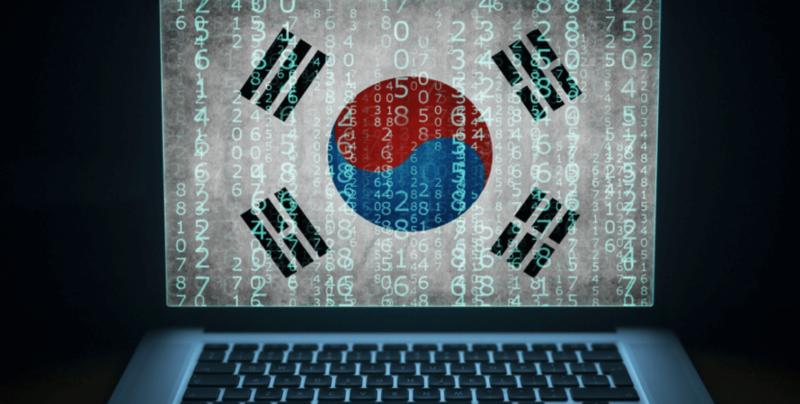 It seems that the South Korean government is all set to invest immense resources in blockchain related ventures in 2019. However, no changes are foreseen in digital currency policies. As per a recent report by Kuki News, the Ministry of Science and ICT wants to draw some USD 18 million into blockchain-technology projects in 2019, subsequent to supporting blockchain activities to the tune of USD 10 million this year. The post asserts that the plans intend to launch 12 blockchain ventures in 2019 and will likewise back three private projects with a joined USD 1.3 million in financing before the year’s end. The ministry of science is additionally collaborating with the Ministry of Oceans and Fisheries and the nation’s greatest port, Busan, for a one-year pilot activity whereby shipping specialists will utilize blockchain technology as a major aspect of their import and fare activities, permitting logistic organizations and executives to share data progressively through a decentralized system. South Korea is expecting that it will have the capacity to incorporate blockchain technology in an extensive variety of its import and export practices, especially the flagging shipping industry. The country is counted as the sixth greatest export economy around the world and Busan stands the on the fifth busiest cargo port in the world, as per a survey report revealed by the World Shipping Council. The Samsung Group’s IT arm, Samsung SDS, last year helped set up together a blockchain consortium including the Korea Customs Service, the Ministry of Oceans and Fisheries, IBM Korea, Hyundai Merchant Marine, and paperless exchange supplier Ktnet. The consortium claims it effectively directed the world’s first ever blockchain technology shipping exchange in the last quarter of 2017, an export lot from a port in South Korea to a Chinese terminal. However, it seems ministries are eager to keep aside themselves from crypto money related policies, with the government as yet thinking about whether to make changes to the nation’s sweeping ICO (initial coin offering) boycott – in spite of swearing it would make its position known before the end of last month. FNNews confirms that little genuine progress seems to have been made on the ICO issue up to this point, and indications that the ministry government is in no hurry to settle on a decision. Kuki News cites a Ministry of Science and ICT officially stating that “We are in charge of the blockchain business – the Financial Services Commission is liable for crypto money. The two parts must be considered as distinguished from each other.